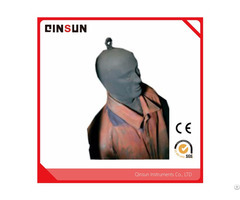 Introduction In daily life, leather products, such as leather clothing, purses, leather shoes, etc., produce friction with their own or human body and lead to color fading. 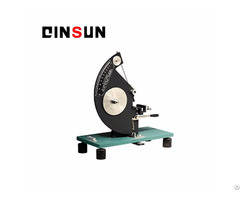 This instrument is used to test the rubbing fastness of leather surface under dry friction and wet friction as well as other test conditions. ISO 11640 Leather -- Tests for colour fastness -- Colour fastness to cycles of to-and-fro rubbing. SATRA PM 173 Reference standard of footwear testing content and methods. QB/T 2537-2001 Leather -- Tests for colour fastness --Colour fastness to reciprocating rubbing. QB/T 2226 Shoelace wear test method, light industry standards. White wool felt, size 15mm × 15mm. The punched pure wool felt piece should meet the following requirements: pH of water extract between 5.5 ~ 7.0; mass per unit area (1750 ± 100) g / m2, thickness (5.5 ± 0.5) mm. 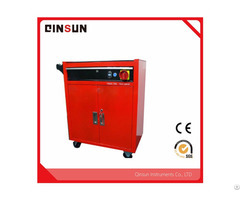 Technical Parameters 1, Test bench: a horizontal metal platform; a holder for fastening the leather to the platform, leaving approximately 80mm exposed; a device with which the leather may be extended 10% to 20% linearly in the direction of rubbing (sample size 120mm × 20mm). D) Adjustment device: adjust the test column up and down so that the test head makes horizontal contact with sample. 3, Device that drives test bench for reciprocating motion: test head makes forward-backward motion with a stroke of 35mm ~ 40mm at a frequency of (40 ± 2) cycles / min. 4, Counter: LCD digital display, round-trip as one time, the number of cycles can be set to 5 to 500 times. 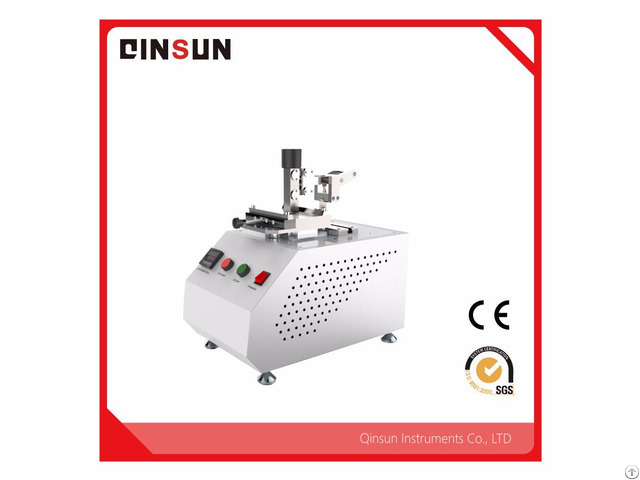 5, Device that can adjust the test column in the horizontal direction (optional): the test head can be rubbed against the leather samples at 2 to 3 different angles.